The Renault Nissan Mitsubishi Alliance became the world's best-selling car group in 2018. Renault-Nissan-Mitsubishi, the world's leading automotive alliance, achieved sales of 10 million 756 thousand 875 units in 2018. In this way, the Alliance maintained its position as the world leader in terms of passenger car and light commercial vehicle sales volume. In 2018, one of every 9 passenger cars and light commercial vehicles on the world roads belongs to the alliance. The Alliance, which completed 2017 with a record sales of 10.6 million, continued its success in 2018 and increased its sales by 1.4% and reached sales performance of 10.76 million. 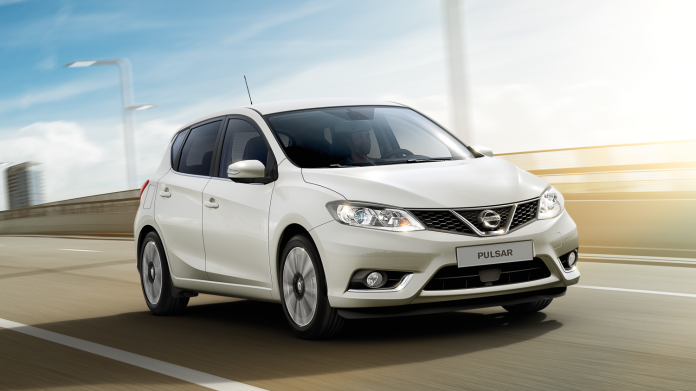 NISSAN became the most selling vehicle of the Alliance with sales of 5 million 653 thousand 683 units. While the markets where the Alliance reached the highest sales volume were China, the USA, France and Japan, the Alliance sold only 1.92 million vehicles in China in 2018. The Japanese automotive giant Nissan's strongest markets were China, the US and Japan. In 2018, the world's bestselling car group, which maintains its claim regarding zero-emission vehicles, has reached a total of 724 thousand 905 units since 2010 and maintained its leadership in the electric vehicle segment. Nissan Leaf, the world's best-selling electric car, contributed significantly to the alliance's electric vehicle sales with its 2018 performance.